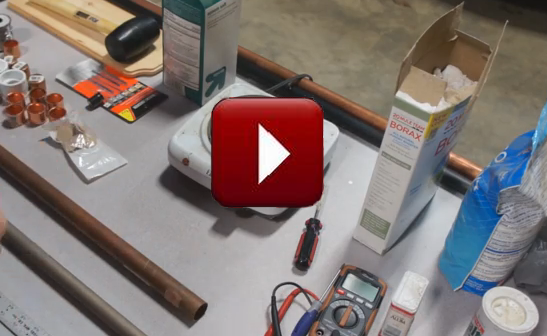 Create your own super capacitor powered battery pack. 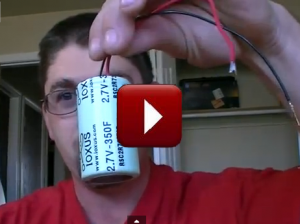 EZ DIY Crystal Cell powers a motor and LED for over a year! 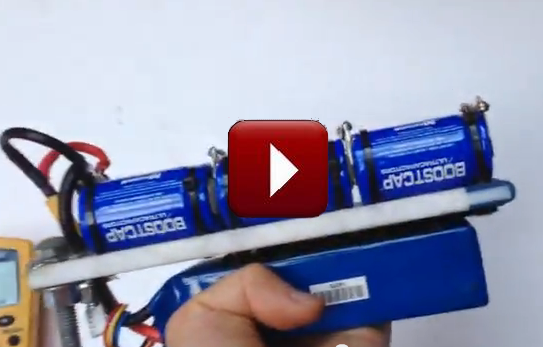 The ultracapacitor engine starting booster module is connected across the battery wires, preferably as close as possible to the starter motor. 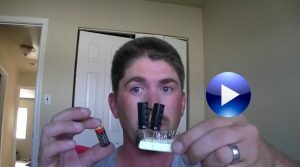 Even if the battery is weak, it keeps the ultracaps charged to the battery voltage. 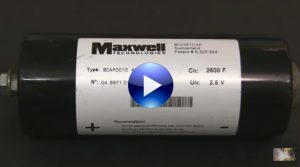 When the starter is engaged, the energy in the ultracaps drives the starter, giving full voltage to the starter, due to its extremely low resistance. 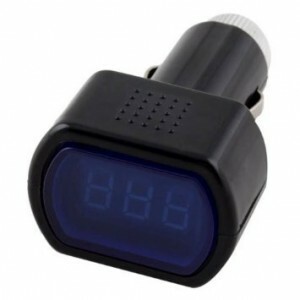 This is especially effective in starting engines, as they will not start unless they reach a minimum starting RPM. A weak battery may be able to turn it over, but if it doesn't reach minimum RPM, the engine won't start. If the engine doesn't start on the first try, in a minute or so the battery will recharge the ultracaps for another strong shot. As a side benefit, the ultracapacitor engine starting booster module will stabilize the system voltage, which will improve performance of some accessories, such as high power audio systems. 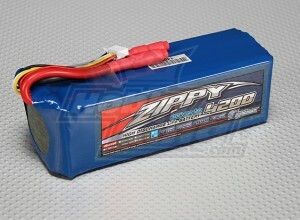 the boost module just like a secondary battery, but much strong then normal one. for short bursts, is not affected by high or low temperatures, and will laste longer. 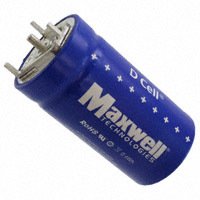 A supercapacitor, supercondenser, pseudocapacitor, electrochemical double layer capacitor (EDLC), or ultracapacitor, is an electrochemical capacitor with relatively high energy density, typically on the order of thousands of times greater than an electrolytic capacitor. 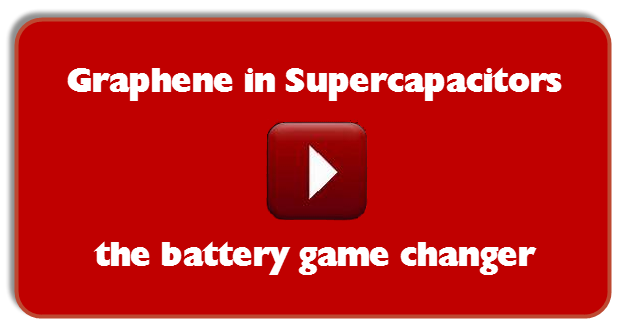 Better Battery alternative with PCB/PCM protection coming soon.